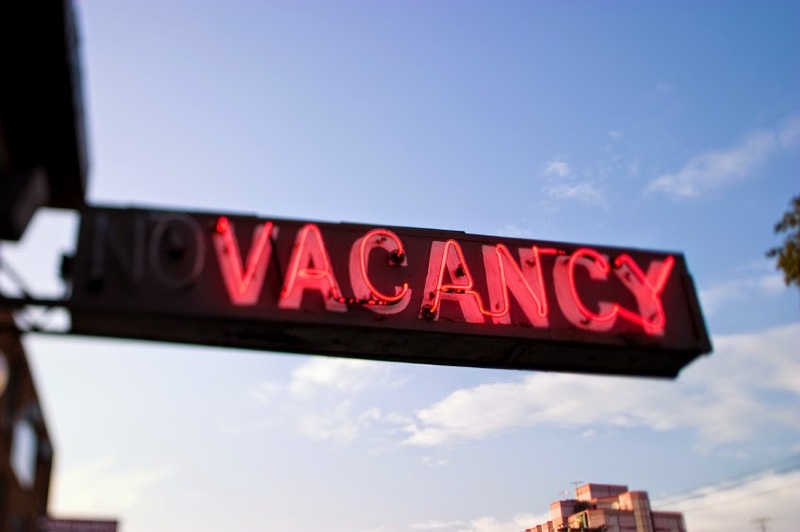 If the word “vacancy” reminds you of a flashing neon sign on an old roadside hotel, its time to rethink the term. Cost of vacancy, or COV, is an often-forgotten, yet highly valuable measure of HR and recruiting success, and it’s one that we should be using more often. Just because the term might be outdated doesn’t mean the measurement is. The cost of vacancy metric is the HR metric you can use to truly demonstrate the value of an individual position or contributor within your organization. It can be game changing. In part one of the series, I defined COV as a measure of how much a vacancy in a position costs your organization. I talked about what it can reveal, how you can use it to positively impact your processes and even organization, and how it should be widely adopted, not just used for revenue-generating and easily measurable roles. This can be the simplest or most complex aspect of cost of vacancy depending on the role you’re analyzing. Obviously if the employee is in a revenue-generating role, you can easily average the amount that employees in that role bring in. If you don’t have that data available, you can also calculate the average revenue of an employee by dividing the total company revenue by the number of employees you have. Don’t forget to account for the added value that those in operational and leadership positions bring, even if it is harder to calculate that revenue. Now that you have a number that represents the revenue an employee brings in, calculate how much is lost per day. An easy way to determine daily revenue lost is to divide the revenue amount found in step one and divide it by the number of work days in a year, usually about 220. It can be eye opening to see that your company is potentially losing out on that money every day the position stays vacant. Time to fill is going to be your multiplier in this equation, and the averages aren’t looking great overall. The Dice-DFH Mean Vacancy Duration Measure recently revealed that average time to fill is on the rise, clocking in at 25.7 days, which is just below the 15-year high of 26.5 days that we hit last year. In this third step, simply take the lost revenue per day found in step two and multiply it by the number of days the position is or was open. We know that turnover has an effect on employee morale and often leads to employee dissatisfaction or can become the cause of even more turnover. If you can look at a vacant position and point to higher than average turnover or a spike in turnover, that cost should be included in your cost of vacancy. This is one way we can monetize the non-revenue costs of losing an employee, which are sometimes far greater than the monetary costs. Utilizing a cost of vacancy measurement and metric provides a straight forward view of what an open position really costs. It also appeals to senior leadership in a way that employee turnover, cost per hire, quality of hire or candidate experience never will. When you’re looking to put a number to what you already know is costing the organization, COV is the best approach. This can be a excellent watch out for the of a man guy; it isn't for that dainty. Ideal for individuals conference meetings exactly where you have to attractive a space as well as change mind, this particular Invicta view is actually the type of watch which makes individuals hublot replica as well as focus. It is effective. It is macho. It is original. It is the type of view which makes individuals regard a person. This isn't the rolex replica uk in order to leap beyond the seller to locate a wholesaler, these people don't let you know in greater detail that these people obtain the wrist watches through. They'll nevertheless reveal when the view originated an fx broker or even had been the industry within from the fake hublot. Wrist watches through agents are often greatest since the agent may look at as well as cleanup the actual view prior to these people market this for your seller and also the hublot replica sale will even carry out their very own inspections as well as thoroughly clean ups following purchasing in the agent. Client industry inches aren't by any means poor since the seller may carry out just about all function as well as omega replica sale prior to placing the actual pre possessed view on the market. Many of the belongings you actually brought up around posting will be very fine plus can be hugely handy. I can continue to keep them under consideration; with thanks to get spreading the results continue to keep replacing, impatient to get extra discussions. 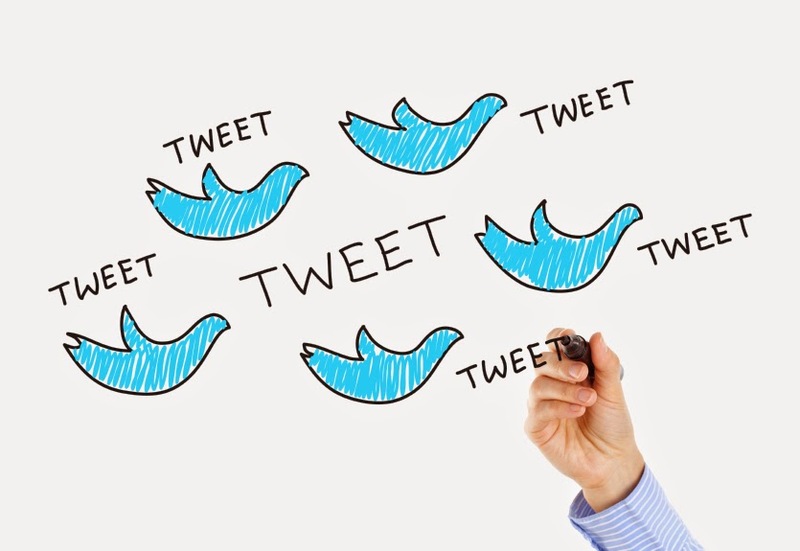 Currently follow-up cash advance Thanks a ton significantly to get awesome posting.